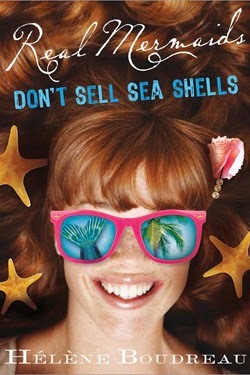 Real Mermaids Don't Sell Sea Shells Giveaway! In the fourth installment of Hélène Boudreau’s breezy, fun and “unputdownable” Real Mermaids series, our favorite mer-girl Jade can’t think of a better way to celebrate peace in the underwater mer-world than with a tropical vacation in the Bahamas with her family and BFF. Hélène Boudreau never spotted a real mermaid while growing up on an island surrounded by the Atlantic Ocean, but she believes mermaids are just as plausible as giant squids, flying fish, or electric eels. 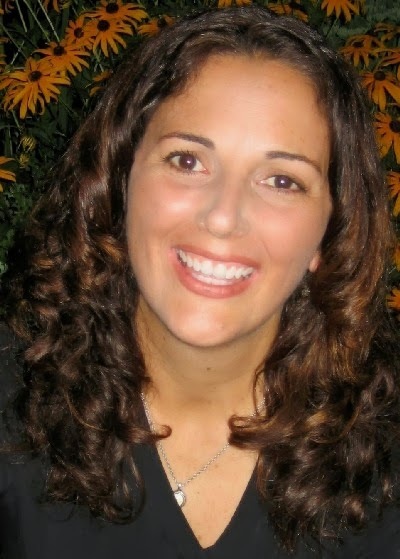 She now writes fiction and nonfiction for kids from her land-locked home in Ontario, Canada. Real Mermaids Don’t Wear Toe Rings was a 2011 SCBWI Crystal Kit Member Choice award finalist. heleneboudreau.com. Sourcebooks is offering to give away one copy of this book to one of my readers. My daughter and I read the first three books and loved them. We can't wait to read this one too. *Giveaway ends Feb 25, 2014.